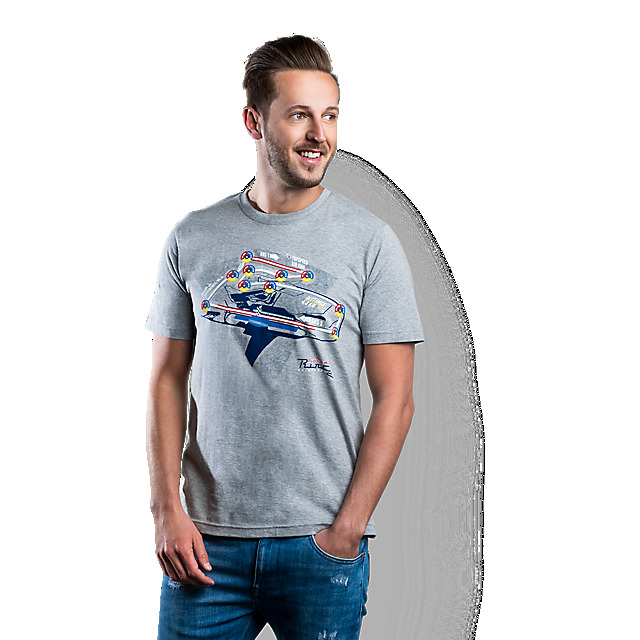 Love your motorsport stats? 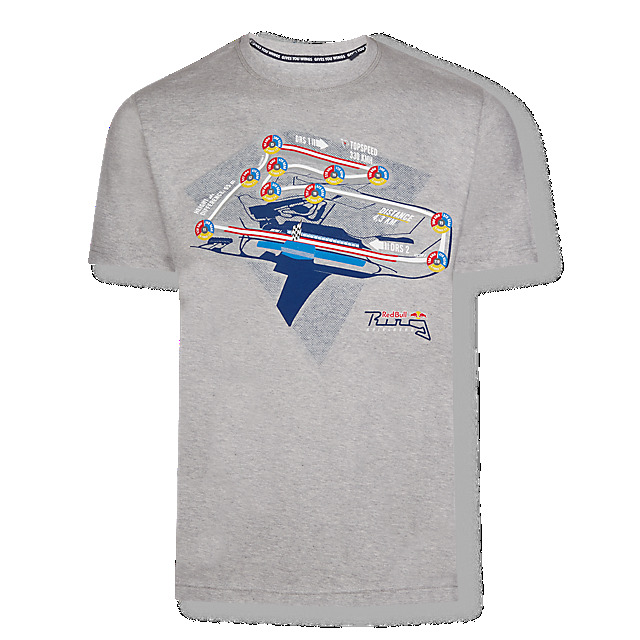 Wear them loud and proud with the Red Bull Ring Telemetry T-shirt, featuring a colourful print of the much-loved circuit in Spielberg. 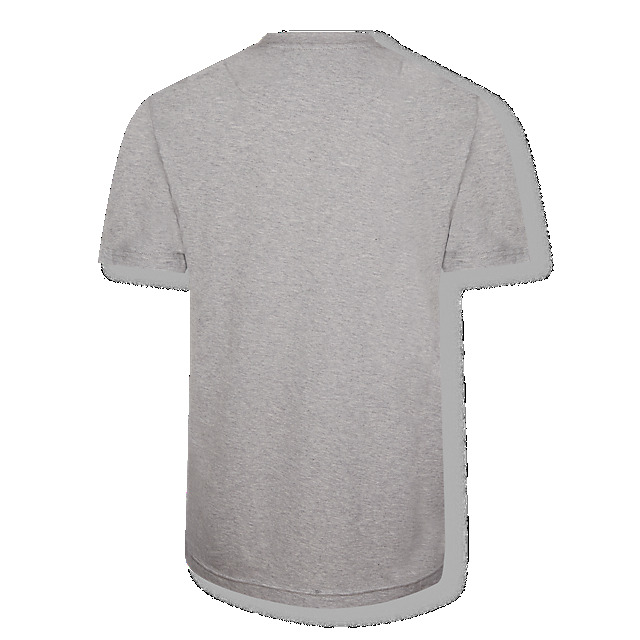 The design includes key data such as distance and top speed, and is a must-have for F1 fans.